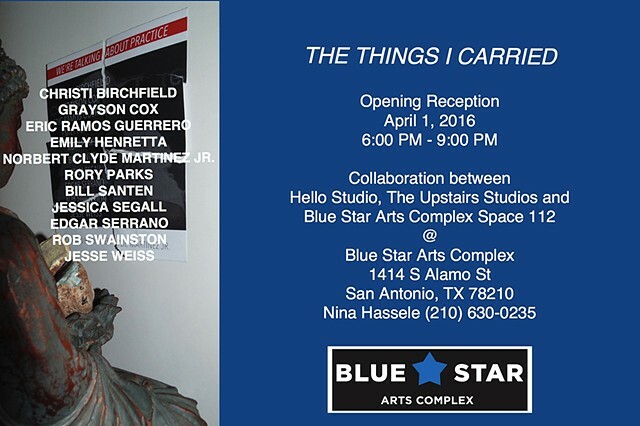 If you are in the San Antonio area this Friday please stop by the opening reception of The Things We Carried. 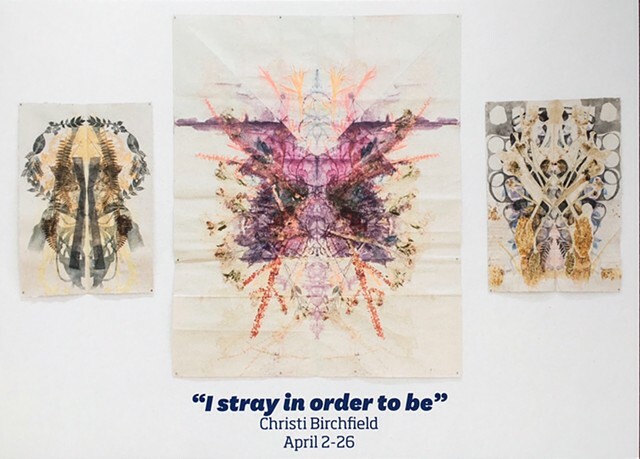 This exhibition is the second leg of a traveling show. 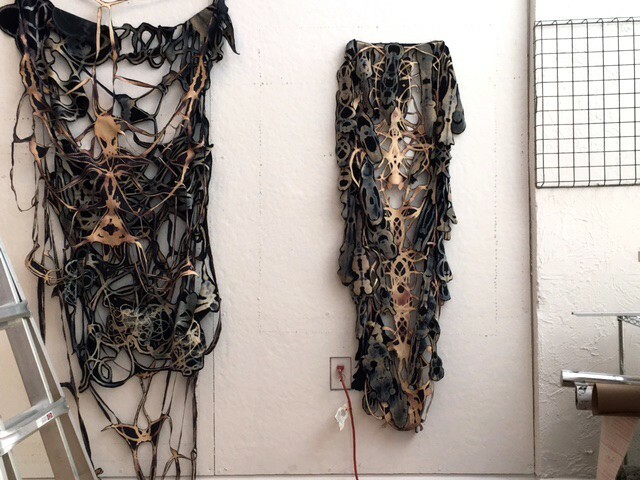 The first exhibition opened in February at Visual Arts Center Gallery, San Antonio College and was titled We're Talking about Practice curated by Norbert Clyde Matinez Jr. 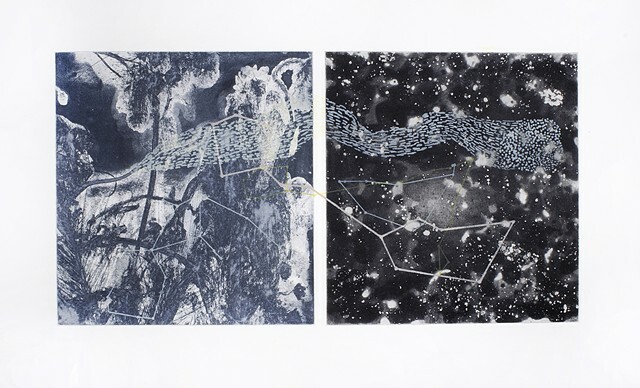 I am honored to have taken part in a printmaking portfolio titled Near Mint organized by Noah Breuer and Breanne Trammell. 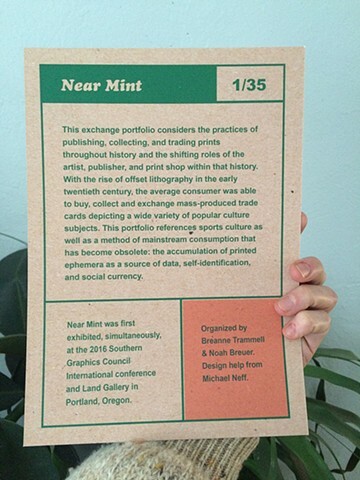 Near Mint will open at Land Gallery on Friday, April 1st in relation to the Southern Graphics Council printmaking conference, hosted by PSU, PNCA, OCAC, and PCC in Portland, OR..
Near Mint will also be on-view at Portland State University School of Art + Design's Open House on Wednesday, March 30, 6-10pm. 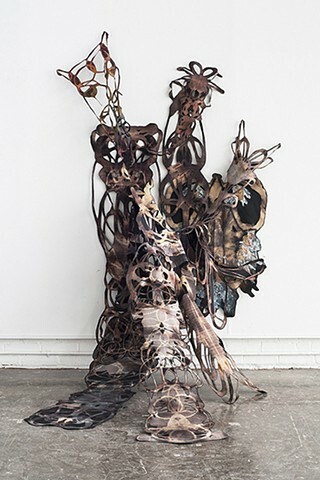 The folio will be in the MK Gallery throughout the Southern Graphics Council conference.